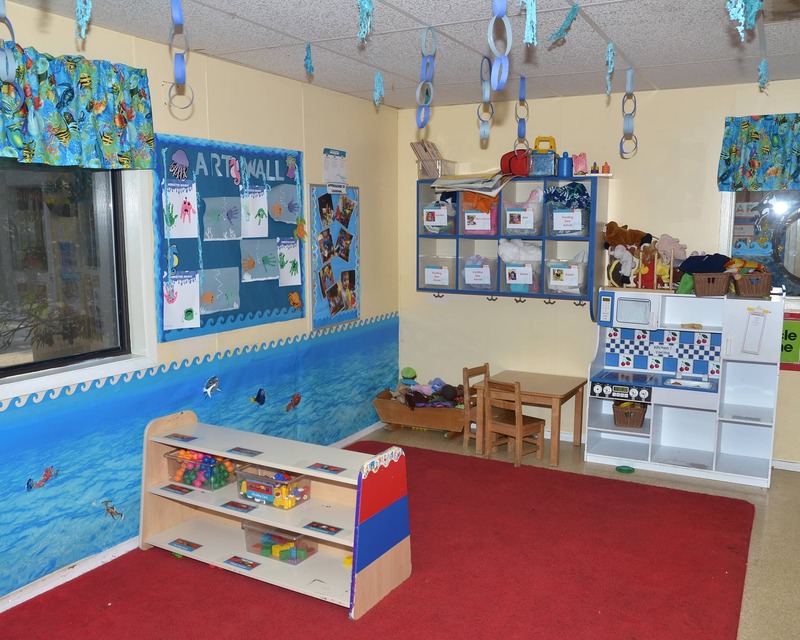 Welcome to La Petite Academy educational daycare on the Northeast side of San Antonio, TX. My name is Nicole and I am the academy director. I have been with La Petite since 2004 and worked my way up from teacher to director. I am also a proud La Petite alumna! 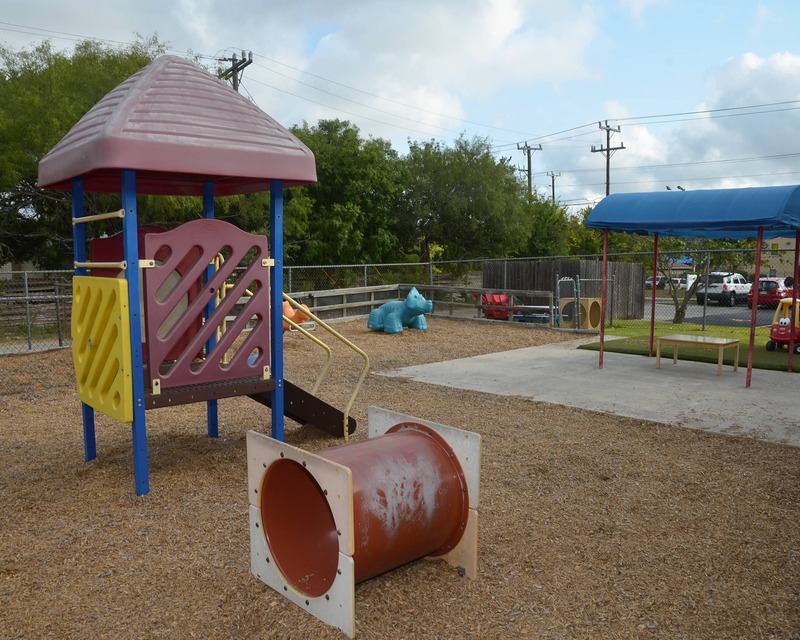 Our school offer Infant and Toddler care, Preschool, Pre-Kindergarten and other early education programs and proudly participates in the Texas School Ready! Project. Our amazing teachers have a combined 110 years of experience in the classroom and receive continuing education and participate in training throughout the year. 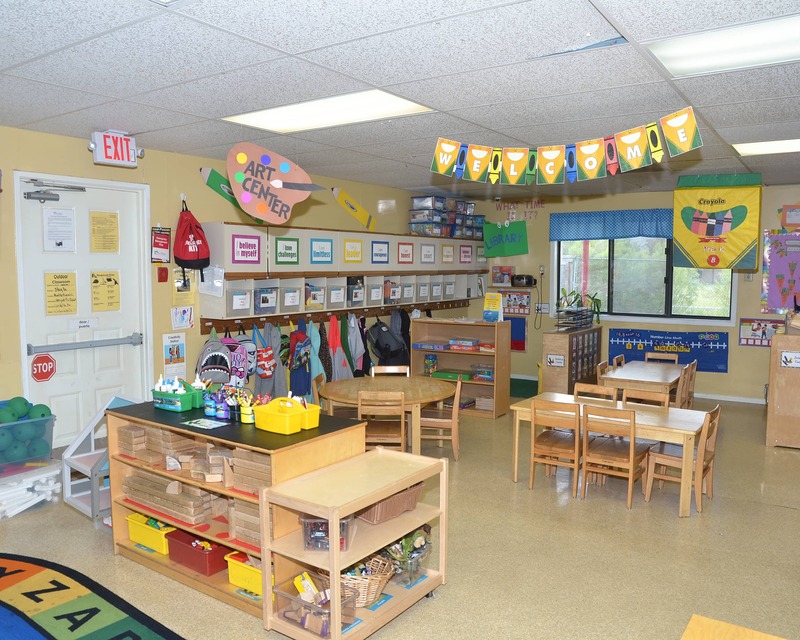 Our school has an open-door policy and parents are free to drop in at any time. 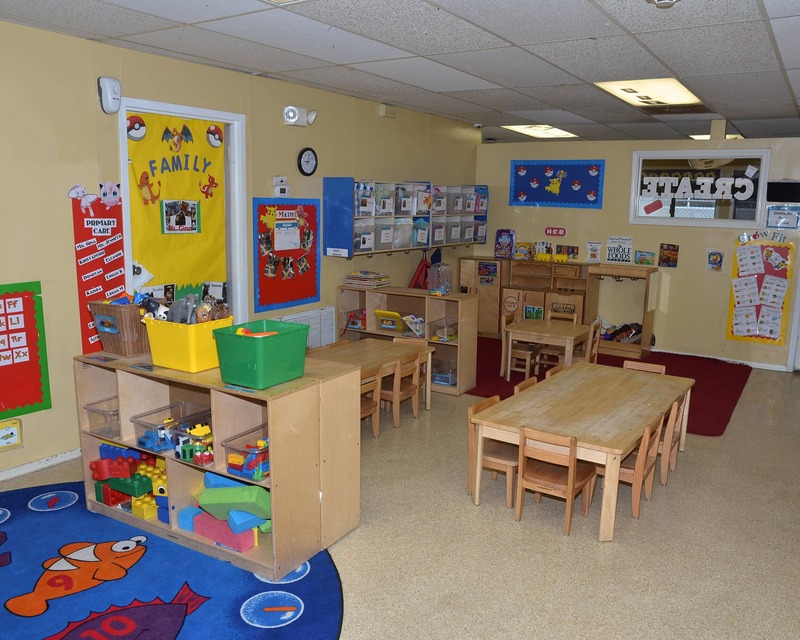 We also have state-of-the-art security features to ensure the safety of your child! 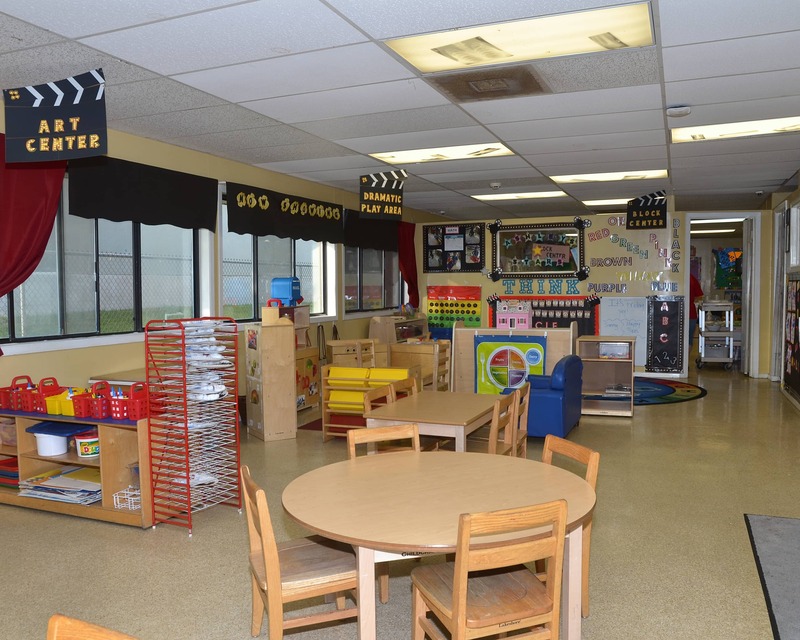 We service the seven elementary schools in the area for before- and after-school care: Steubing Ranch, Rolling Meadows, Northern Hills, Stahl, Longs Creek, Fox Run, and Woodstone. We also have a summer camp available for our school-age students! 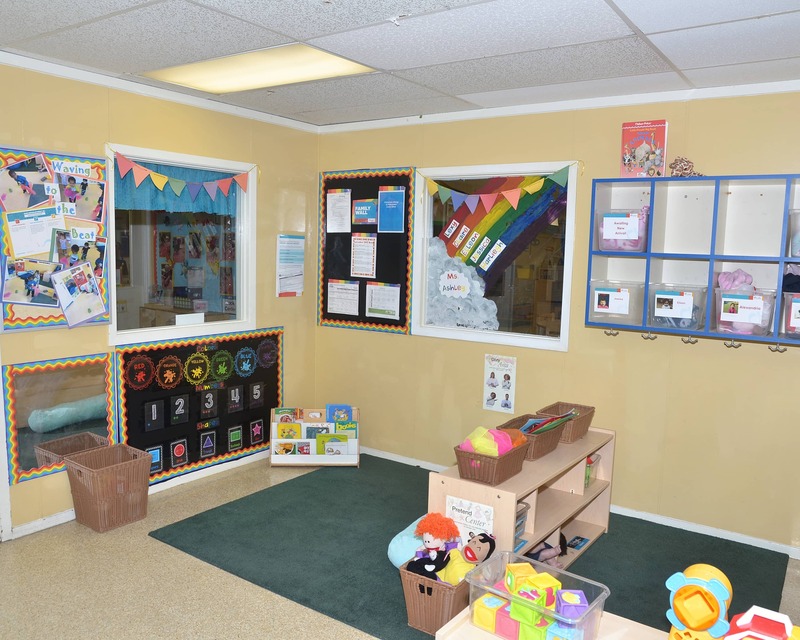 I invite you to come out and tour our beautiful La Petite Academy in San Antonio, TX! We look forward to meeting your family! 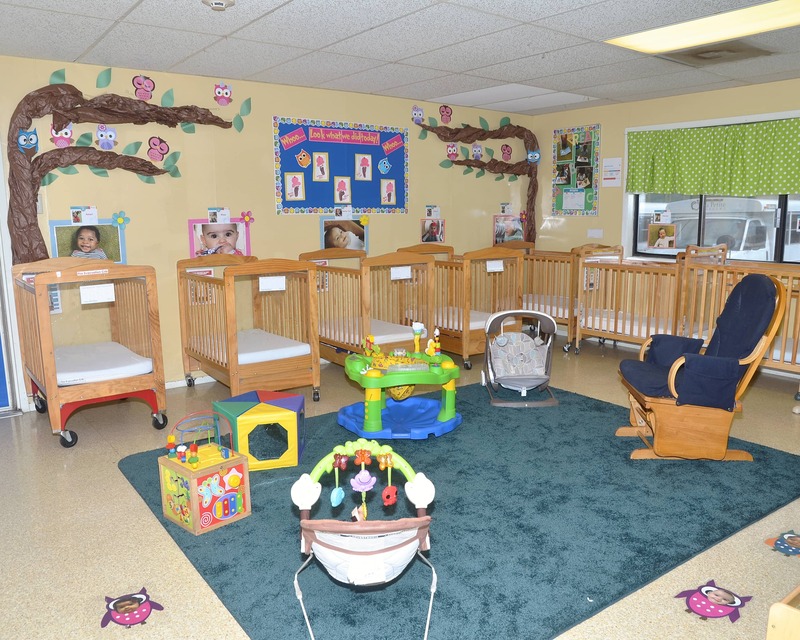 La petite is a great daycare center. It always clean and tidy and the manger is very friendly. I know my child is going to miss them. and focus on his toys and he is very observant wants to be in the mix. We appreciate the teachers ...I make it a habit to say thank you when I drop/pick up my son. Because I really am thankful. Thank you! WatchMeGrow: Live streaming video—perfect for military parents overseas.